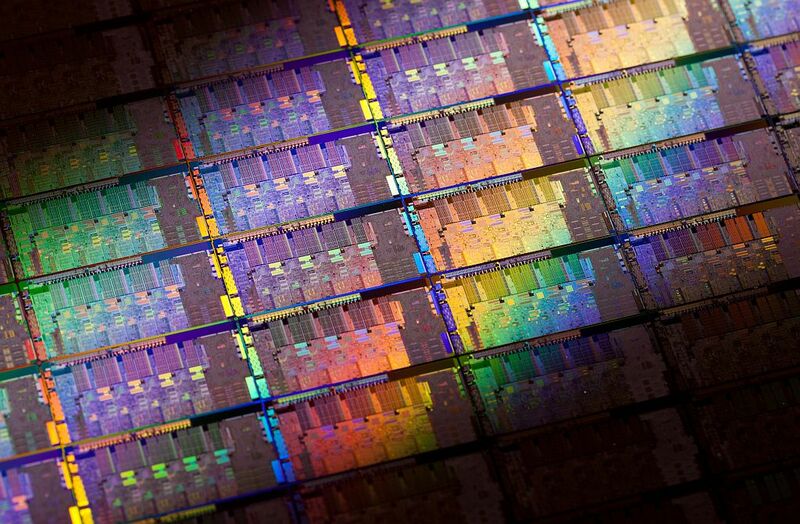 Intel has scaled back its plans to produce microcode updates for some of its older processors to address the "Spectre variant 2" attack. Core 2 processors are no longer scheduled to receive updates, and, while some first generation Core products have microcode updates available already, others have had their update cancelled. The Spectre attack has two variants, numbered version 1 and version 2. Spectre version 1 attacks will need software fixes, and the nature of these attacks means that they may always need software fixes. Version 2 is amenable to hardware and firmware fixes.